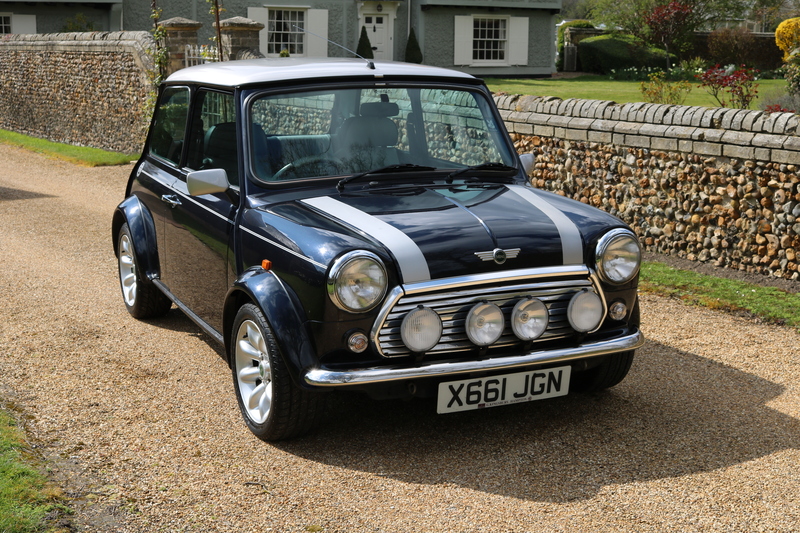 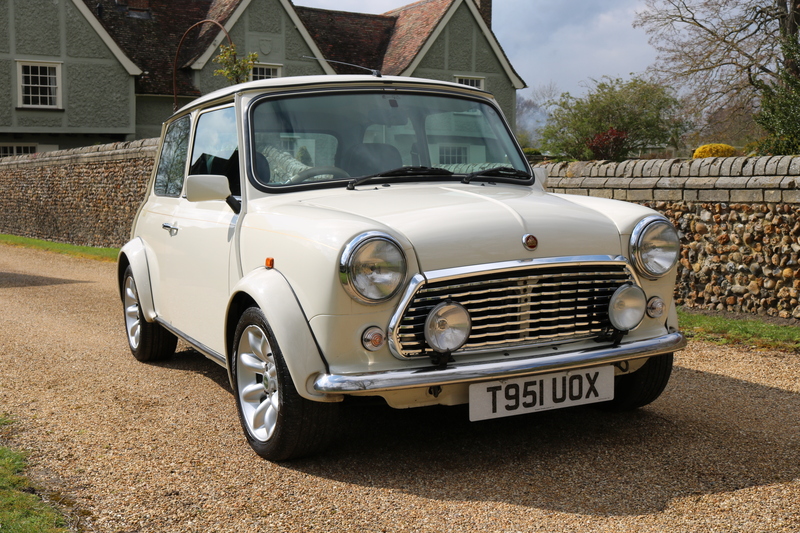 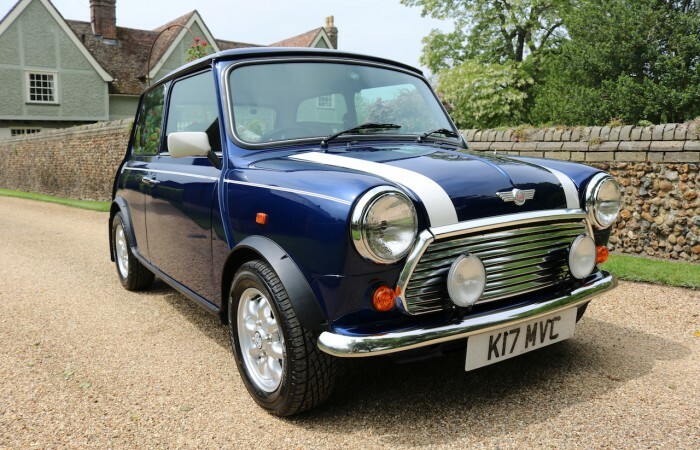 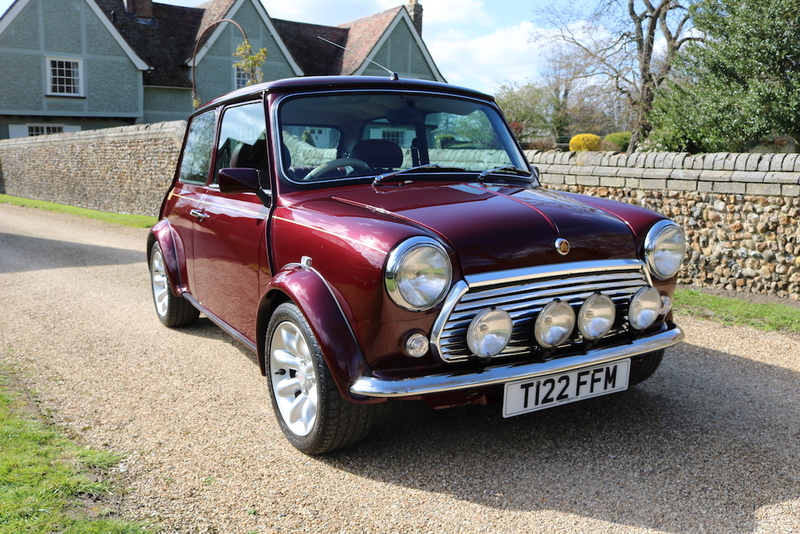 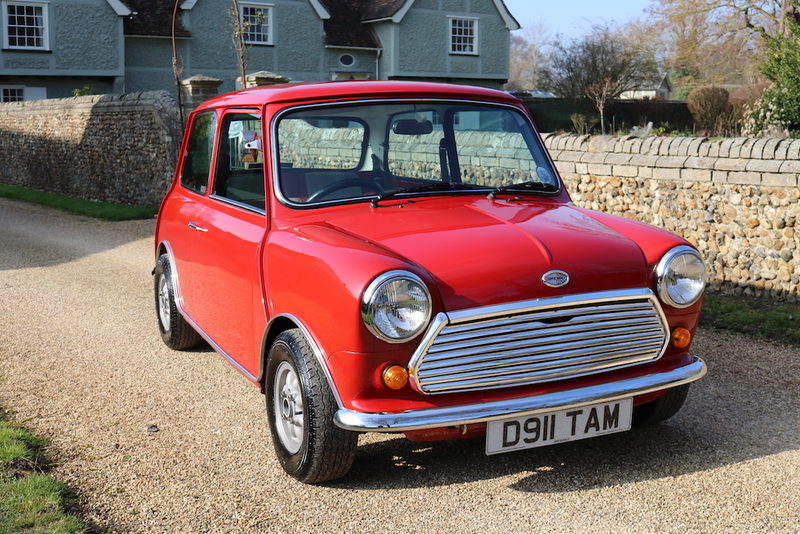 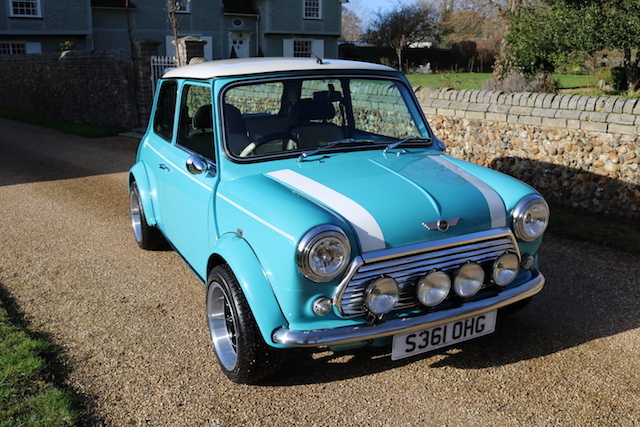 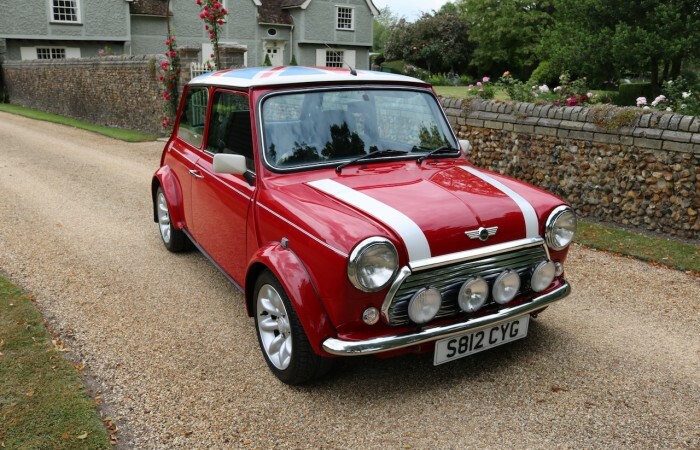 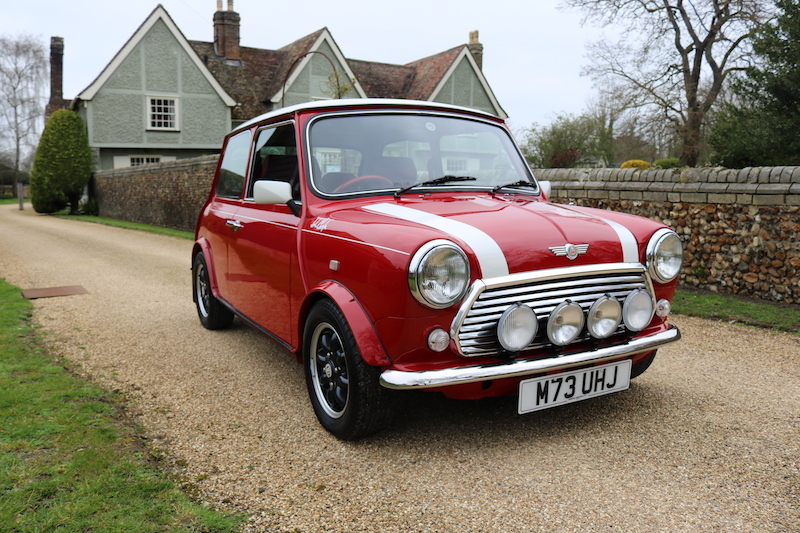 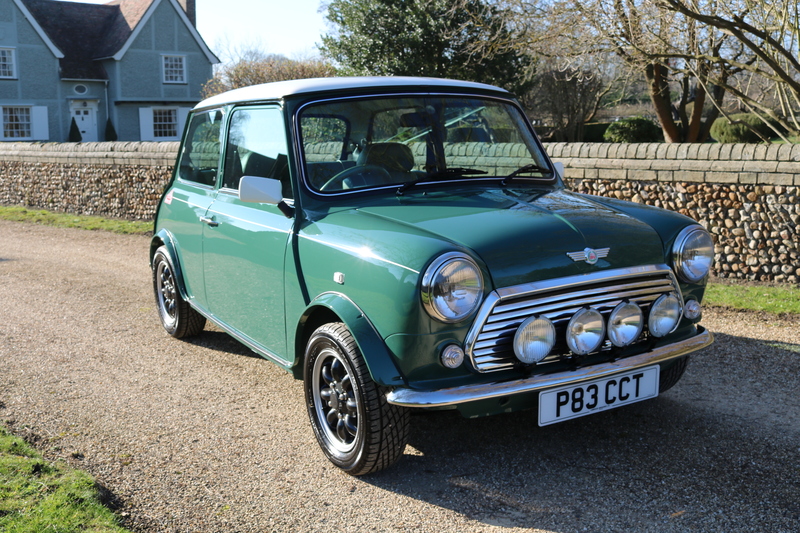 Mini Cooper (1996) 800 Miles From New! 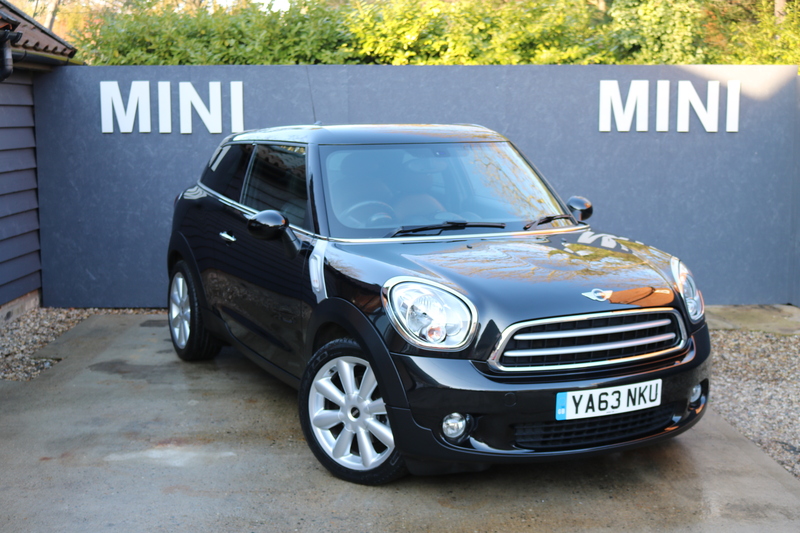 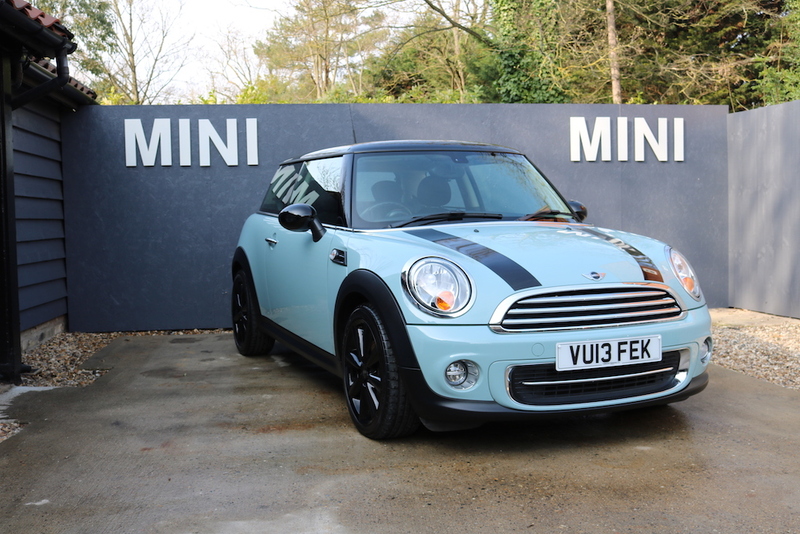 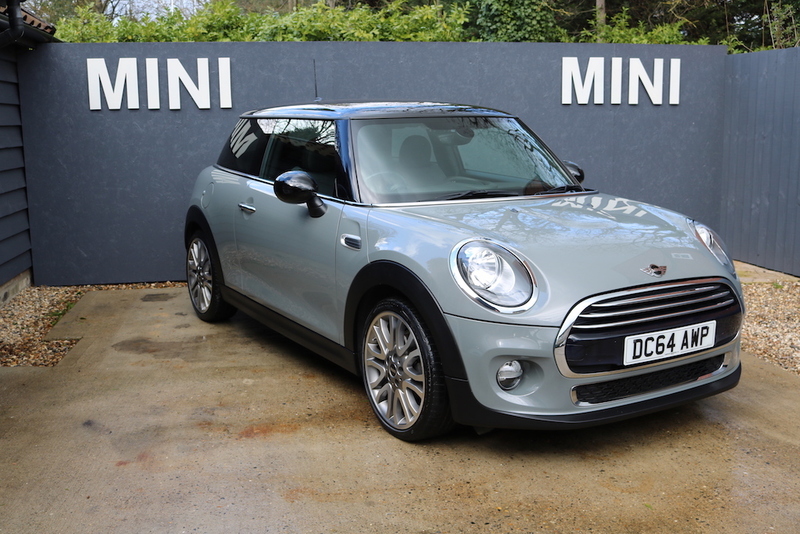 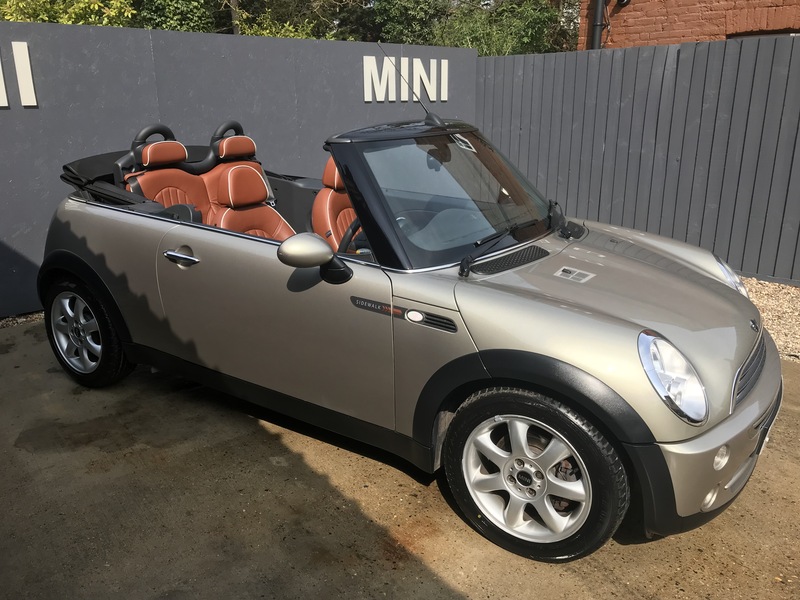 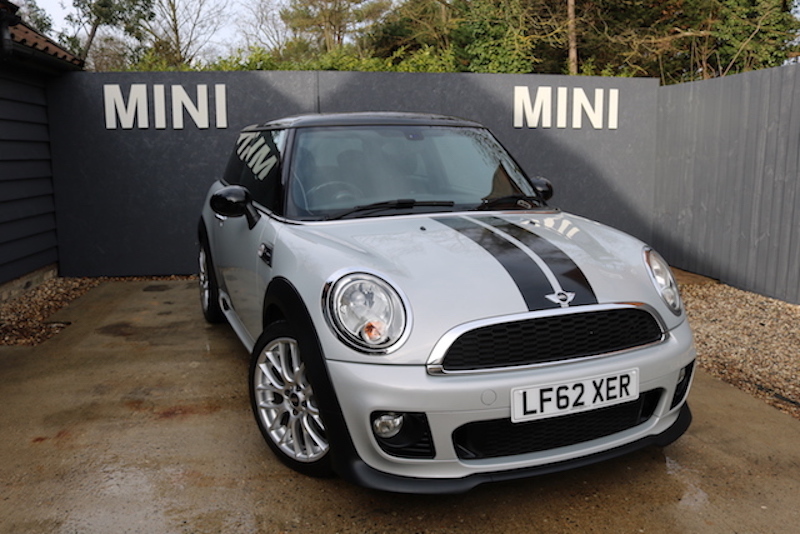 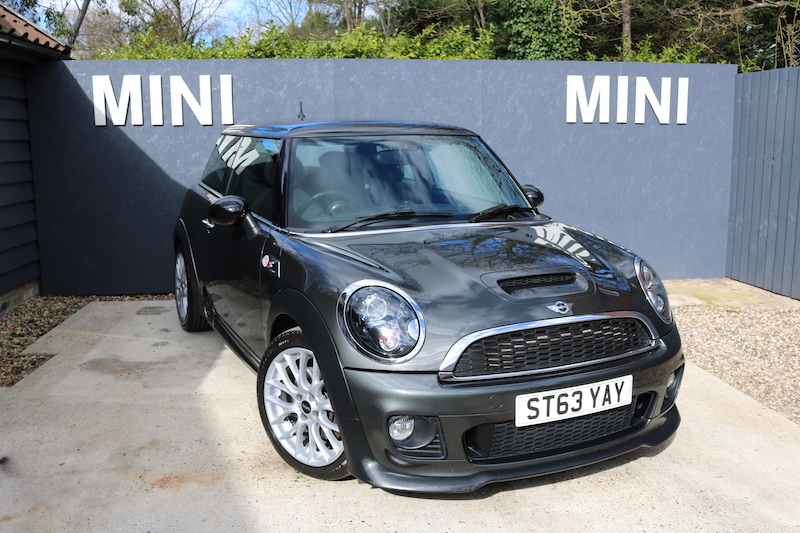 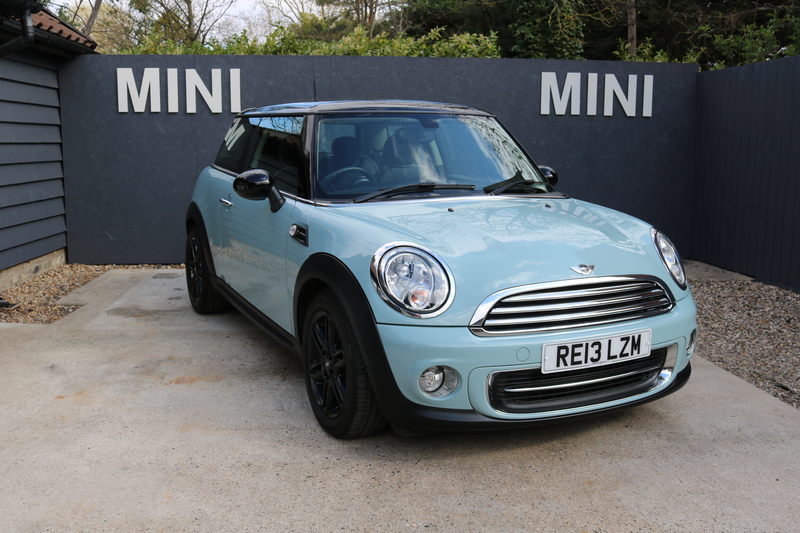 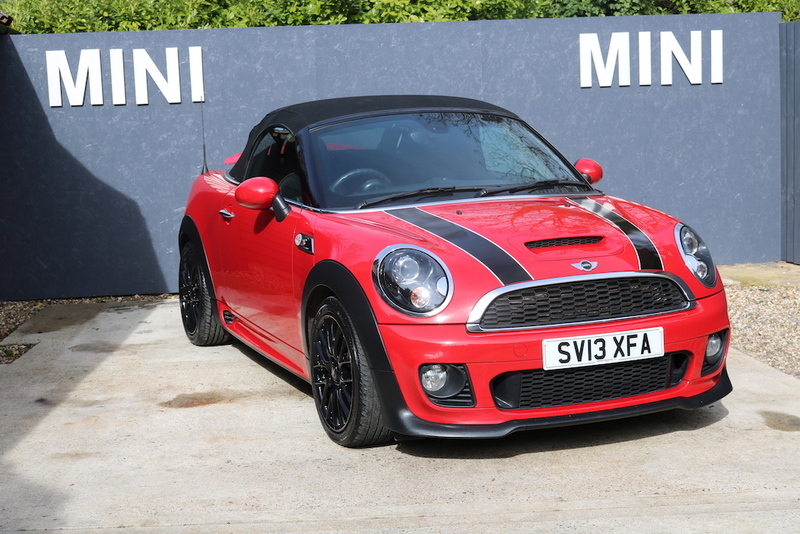 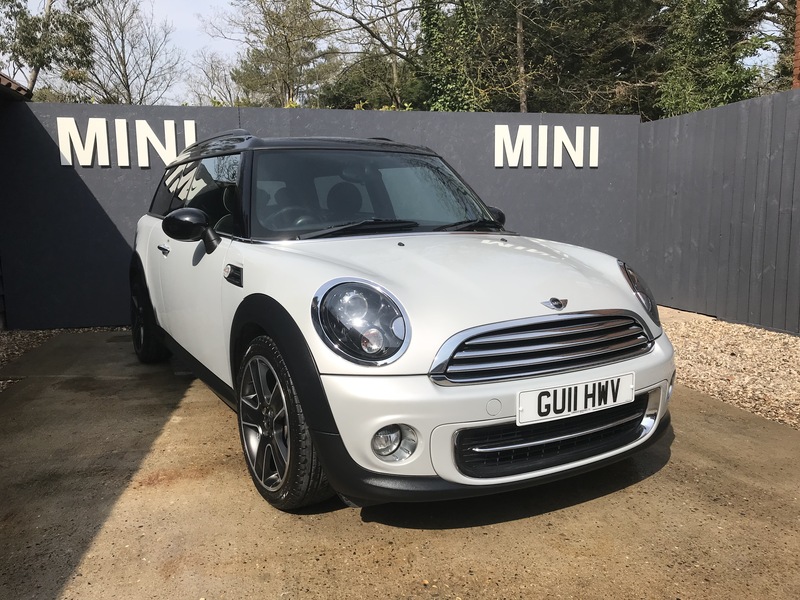 Mini Cooper 3DR Hatch (2013) Amazing Spec! 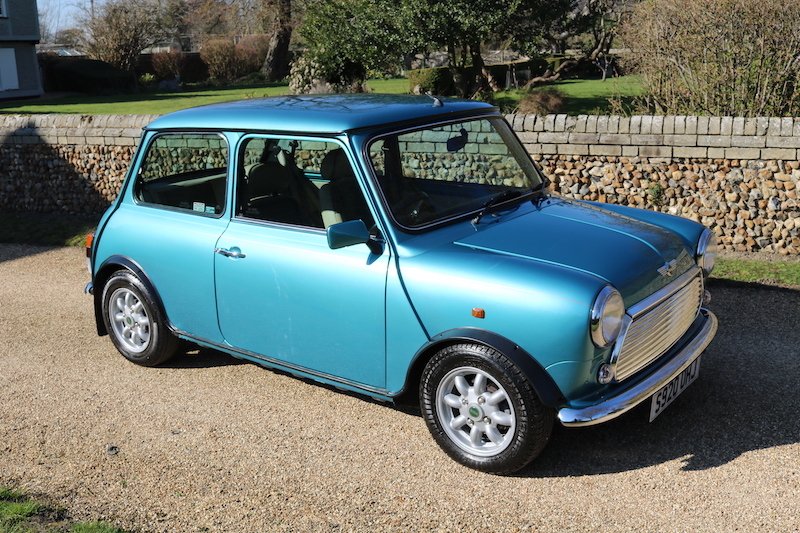 Copyright © Cambridge Miniworks 2018. 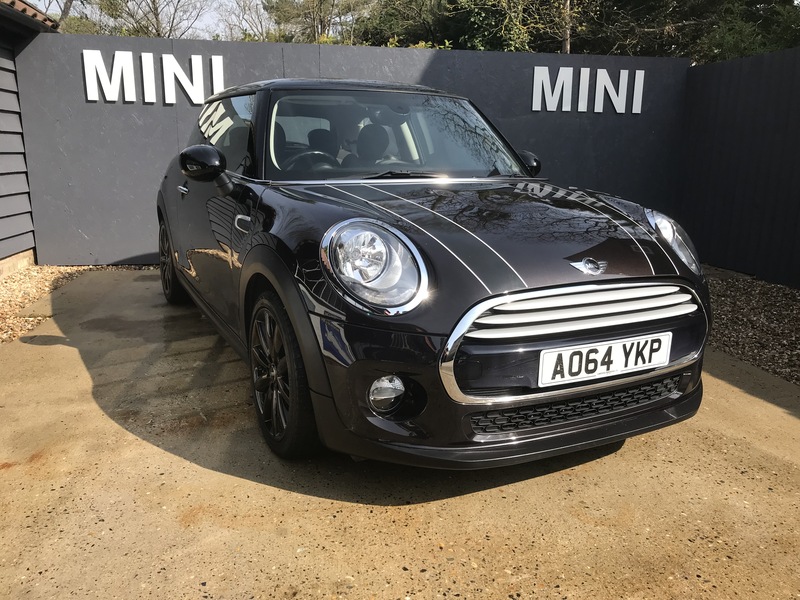 Site by Platform Twenty Ltd.